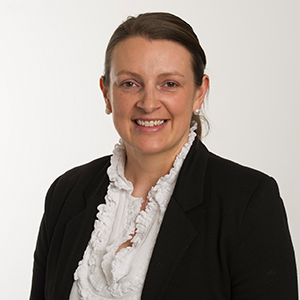 June has worked in a variety of roles within the finance and legal sector over the last 15 years joining our firm in 2007. She holds a Bachelor of Business and a Diploma of Financial Services. June is another long term member who thrives on her interaction with our clients. Since commencing her family June has returned on a part time basis to provide support to our advisers and clients. With two young children at home June doesn’t have a great deal of time but when she does, her and her husband love to return home to Penshurst and Hamilton to visit family.